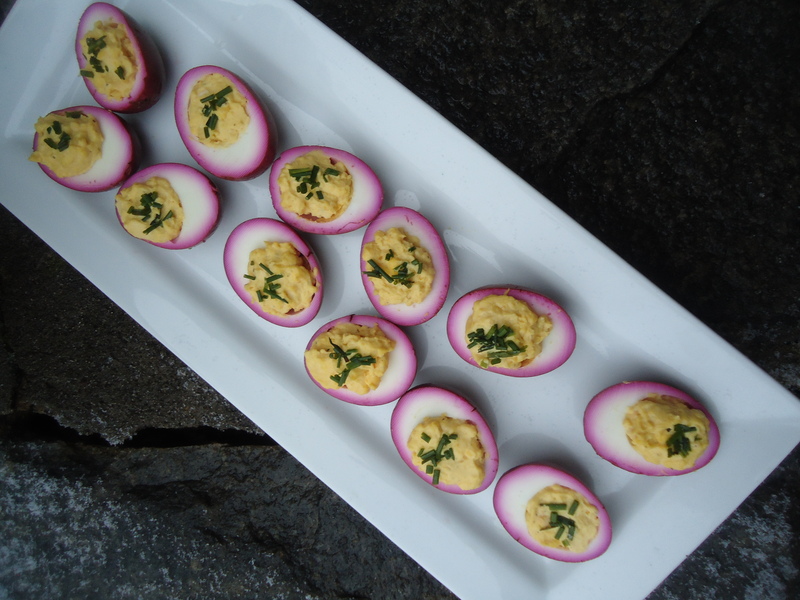 Let these deviled eggs take center stage at your next party. They will have your guests wanting more! 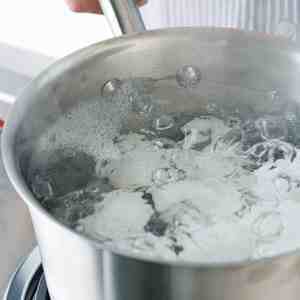 To prepare the brine, pour the entire can of beets into a large mason jar or bowl. Add cider vinegar, sugar, peppercorns and salt. Stir mixture. Because beet juice will stain, carefully lower the hard boiled eggs into the brine, cover and let sit for at least 12 hours, up to two or three days. The longer the eggs stay submerged in the brine, the more sour and dark maroon they will become. If just the rim of magenta color of the egg white and a slightly pickled flavor is desired, let the eggs sit for about 13 to 16 hours. When brining time has completed, using sharp knife dipped in hot water, cut each egg in half and carefully scoop out the yolks using a small teaspoon. 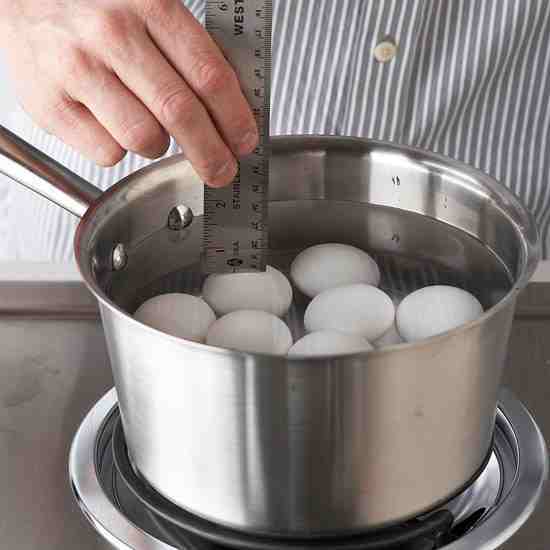 Place yolks in a medium-sized bowl, along with the mustard, mayonnaise, curry, vinegar, and olive oil. Mix/mash until smooth. You can always add a little bit of light cream to the yolk filling, if it is too stiff. Add the salt and pepper to taste. 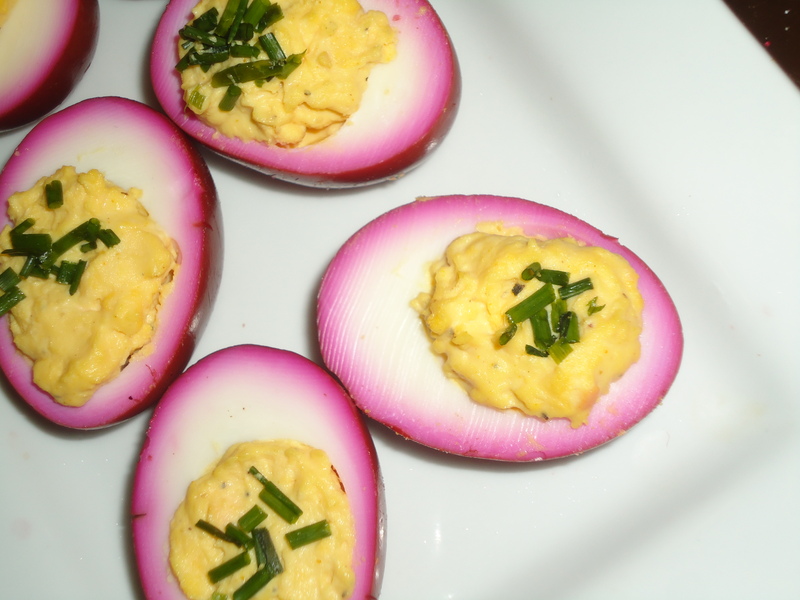 Using small teaspoon, or a pastry bag or a plastic bag with the corner cut off, spoon or pipe the yolk filling back into the magenta colored eggs. Sprinkle with chopped chives and arrange on a platter for serving. 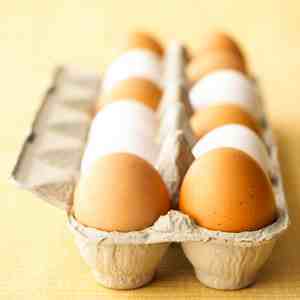 If the eggs are not to be served immediately, cover the dish with plastic wrap and place in the refrigerator until ready to be served.